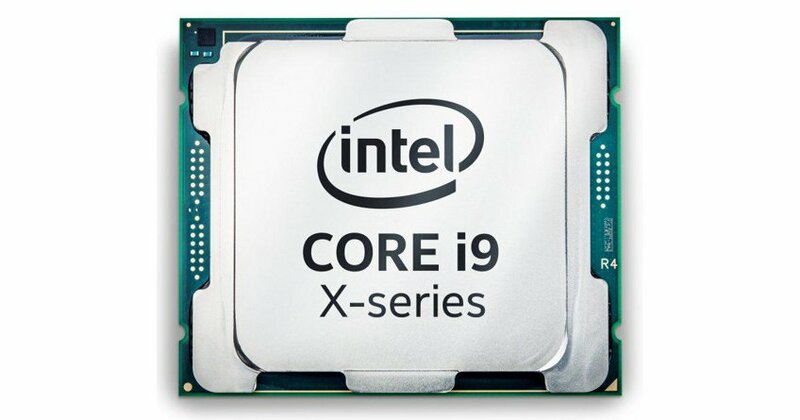 A recent leak shows a still unannounced Intel Core i9-8950HK mobile processor that pushes laptop performance to a new level. The CPU will probably be the only i9 model made for notebooks, and it features six cores as well as an unlocked multiplier, which means it will support overclock. The CPU was spotted on 3DMark, and it allegedly powers a laptop from MSI that comes with two GTX 1080 cards(!) so the CPU would probably power only the most expensive convertibles. Aside from featuring six cores (along with hyperthreading), the Core i9-8950HK is clocked at 2,900 MHz, with a boost clock going up to 4.0 GHz. The Intel Core i9-8950HK is a beast by all parameters, and we can’t wait to see it in action. Thanks to Videocardz for spotting this behemoth of a mobile CPU.